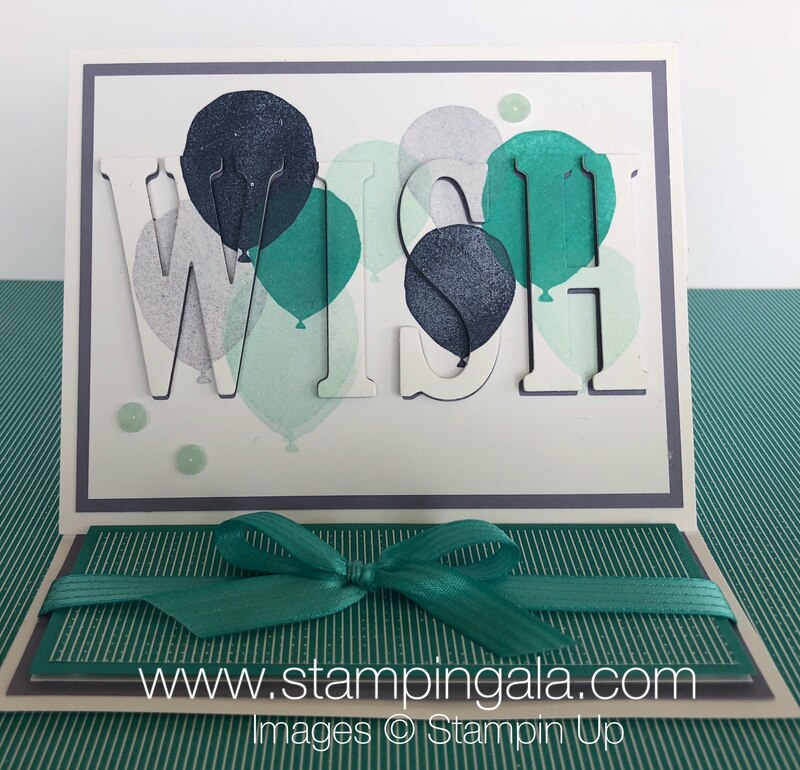 Here it is….the third and final card from my Stamp-a-stack class. I wanted to include a card design that was suitable for anyone. I think this fits the bill. It features the Balloon Celebration Stamp Set and the Balloon Bouquet Punch. These are sold separately however, when purchased together as a bundle, you save 15%. 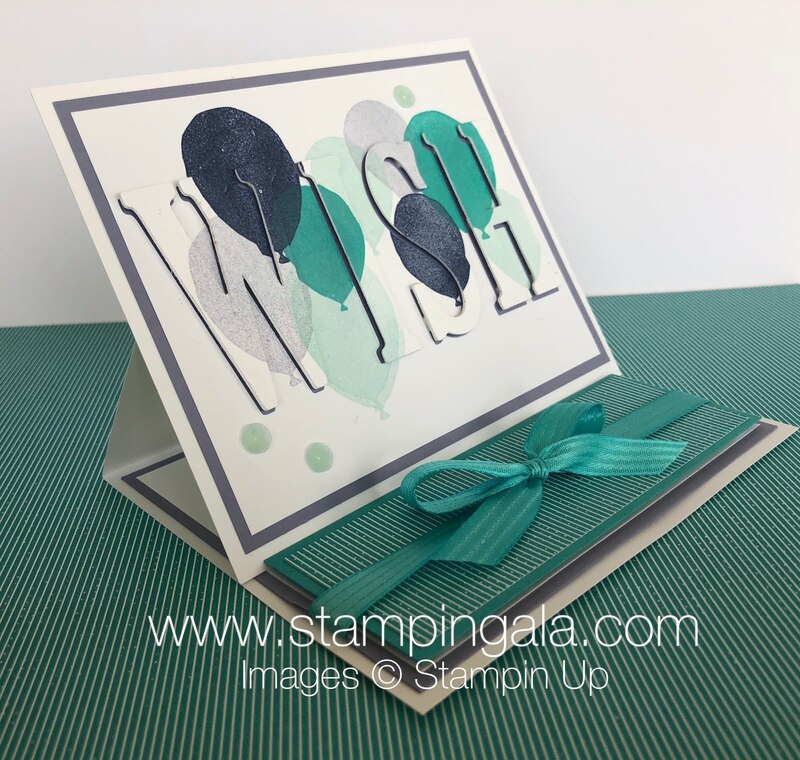 Add an envelope liner using our Envelope Liner Dies for a completed look. Save 15% when you purchase the Balloon Celebration Stamp Set and the Balloon Bouquet Punch as a bundle. MY PROJECT SUPPLY LIST. CLICK ON PRODUCTS TO SHOP ONLINE! !